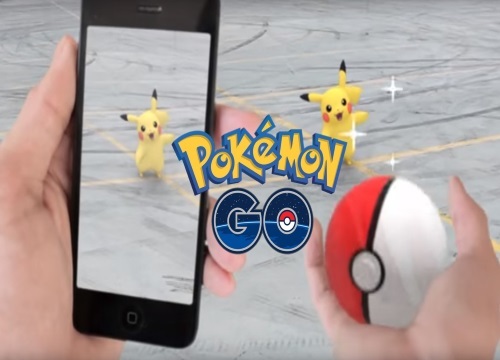 The very popular mobile game, Pokemon Go is now available in Canada! It was released yesterday in the iTunes store! Pokemon Go is an augmented reality gaming app where you can travel the real and virtual world of Pokemon and discover Pokemon, catch them, collect them and battle! The game uses Google Maps for real locations and encourages their players to go outside and explore the city. This game is free, however if you want to experience the game further you can buy power-ups, extra items and additional features. Click here to download Pokemon Go Canada from the App Store. Click here to download Pokemon Go from the Google Play Store. Yes!!! so awesome to see it finally released in Canada.